Are you a beach person? Does travel to you means heading to a place surrounded by water? Does it get your adrenaline rushing, thinking of all the adventure sports you can enjoy there? 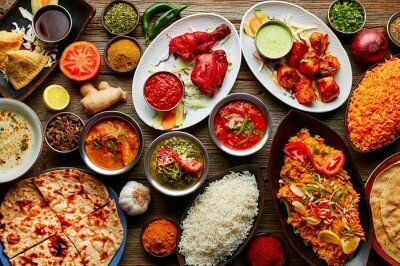 Well, if you answered yes to all the above queries, then you should book a trip soon to a tropical island country and what could be a better option than Mauritius. Mauritius is a heaven like island that attracts millions of tourists each year beacuse of its amazing weather, beautiful beaches, and thrilling water activities. Snorkeling is one exciting watersport here. 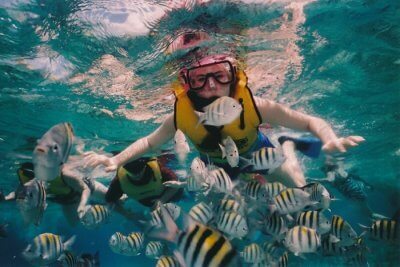 When visiting the island country, one should explore all the snorkeling options, especially snorkeling in Port Louis. 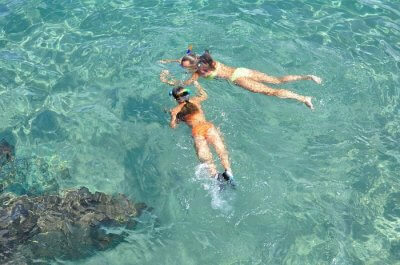 Snorkeling is a popular watersport and amazing recreational activity. 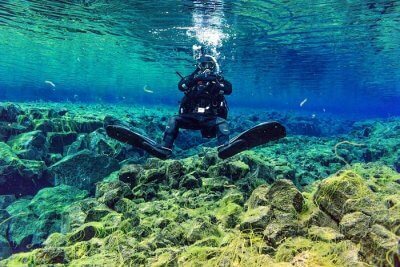 Diving underwater and exploring what’s under there is quite thrilling. It is another world in itself. And everyone can try this activity as it is carried out with experts. One need not be great at swimming but can still enjoy snorkeling as one is equipped with all the gear and swim fins. 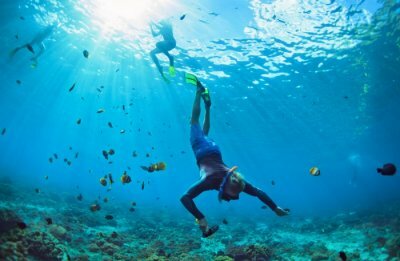 Take a look at the best snorkeling sites in Port Louis. Mauritius has a tropical climate and one can go into the water any time during the year, but the best time would be the summer months. Also, once the water sports begin here, then the waters aren’t so calm, and the best time to snorkel is before that. Try to book a slot before 10 am because that is when you would get to enjoy the best sites underwater. 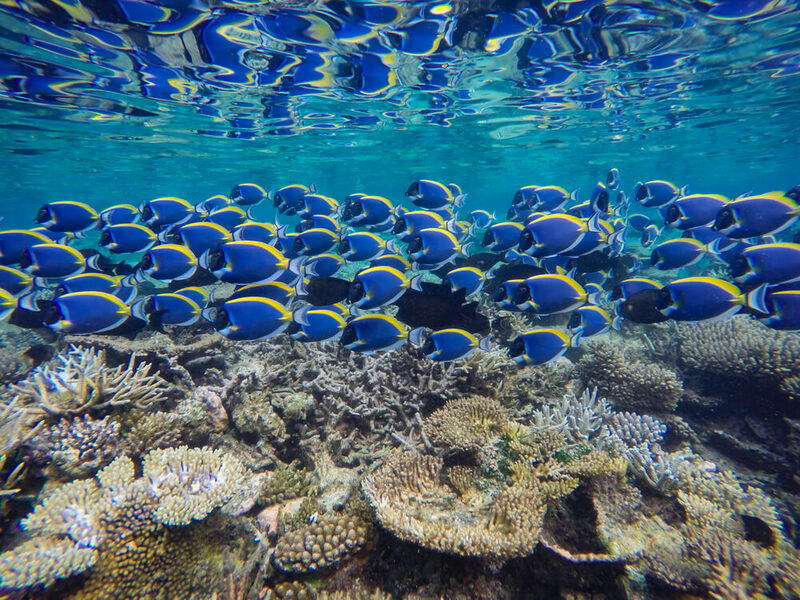 Spot colorful fish and shoal and if lucky, you might spot some exotic underwater life too! Thrilled to see what lies under the water? 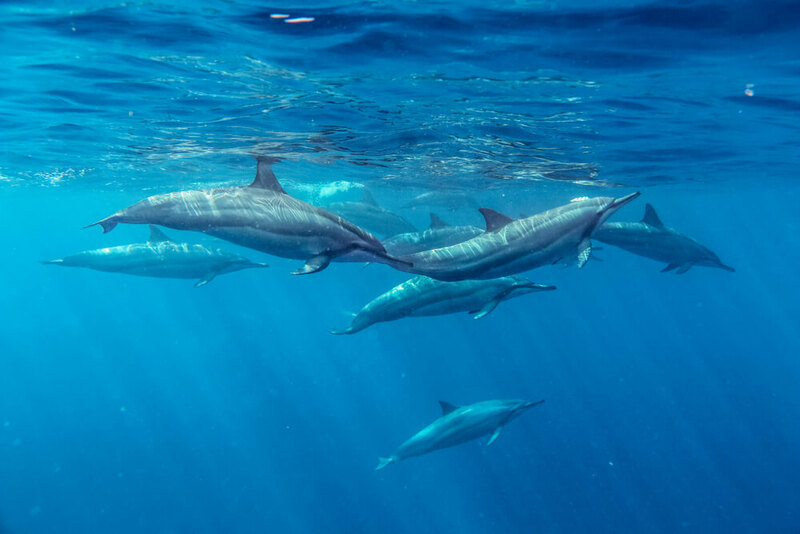 Here are some top places where you can go snorkeling in Port Louis, Mauritius. Have a look. Trou Aux Biches is a small town in Mauritius with a public beach. One can go snorkeling here as the water is clear and there is a lot to view and explore. The beach is sandy and beautiful and after relaxing here, one can gear up for the activity. Both the ends of Trou Aux Biches offer amazing opportunities for snorkeling. There is a beautiful reef here which is worth all the efforts and time. One can spot quite a variety of underwater life here like the lionfish, squid, trumpet fish, and if lucky even an octopus here. Flic en Flac has the longest beach in Mauritius and is known for snorkeling activities. There are quite a lot of operators working here which provide with snorkeling tours for tourists. The water here is calm and one can view quite a lot of underwater creatures. A few creatures that one can spot here are the blue-starred parrotfish, stripped Moorish idol, and white spotted boxfish. Tucked at the north-west coast of Mauritius, Pointe aux Piments is another perfect spot for snorkeling. This is a narrow beach, ideal for sunbathing, leisure walks, picnic and sunset views. 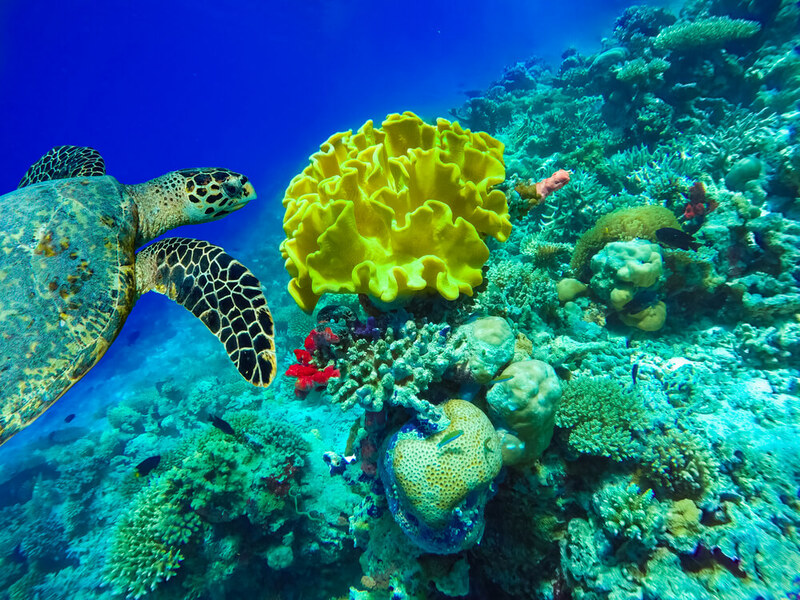 Pointe aux Piments beach is also famous for spotting sea turtles. Thrilled about snorkeling in Port Louis? Plan your trip, and add these places to go snorkeling in Mauritius on your list. Head to Port Louis, the capital town of Mauritius and enjoy a tropical getaway this summer. Book yourself a holiday to Mauritius with TravelTriangle and have a thrilling vacation with your family and loved ones. Stay at the best luxury resorts and enjoy utmost luxury and comfort!